Mr. Alexis is a native New Orleanian. 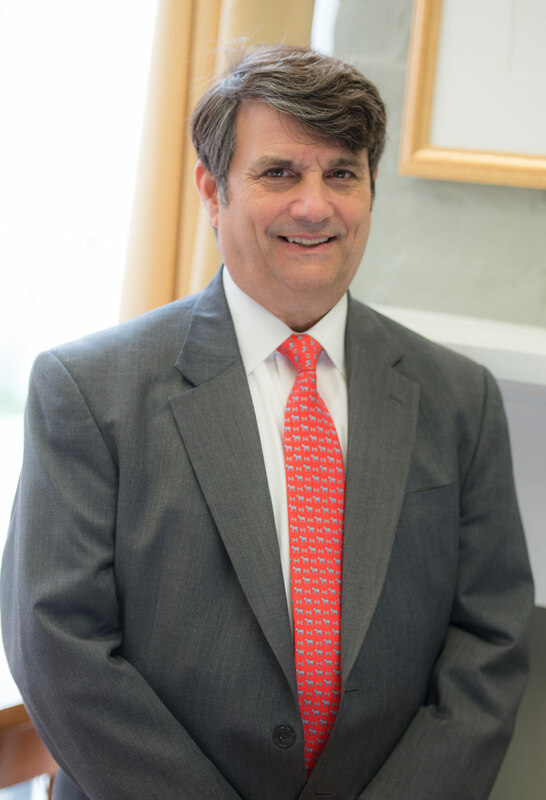 His practice is devoted to wills, trusts and estates, legal professional liability, civil rights, employment discrimination, business law and litigation. Mr. Alexis is a frequent lecturer on ethics, professionalism and other topics of interest to Louisiana District Attorneys.